WOHA has previewed pieces from its lifestyle brand WOHAbeing ahead of its debut in the upcoming autumn edition of Maison & Objet Paris in September. Named by France’s premier interior design fair Maison & Objet as its Designer of the Year Asia 2017, WOHA will debut its lifestyle brand WOHAbeing in a special showcase of the upcoming Maison & Objet (M&O) in Paris in September. 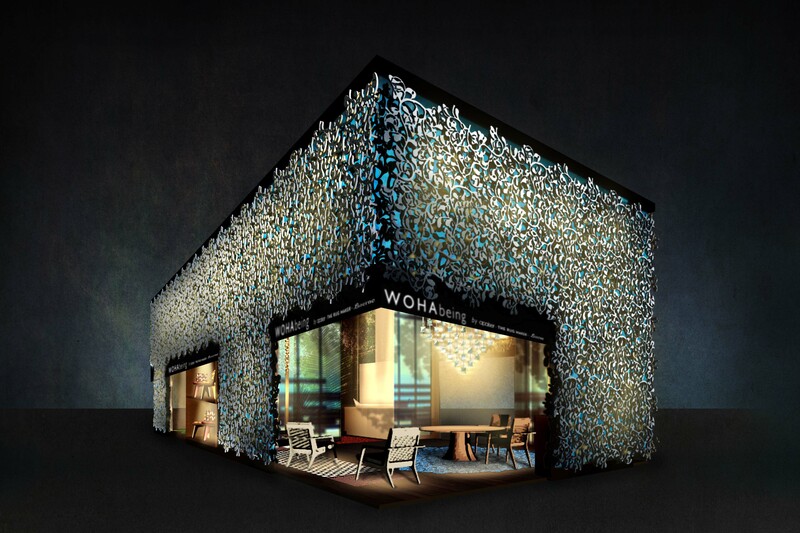 WOHAbeing’s inaugural collection will be displayed in a 90-square-metre pavilion encased within a WOHA-signature double vine facade. 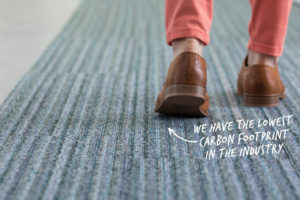 The curated collection will include furniture, lights, carpets, accessories and bathware produced in collaboration with both local and regional manufacturers. The collaborators are a mix of partner vendors from WOHA’s past projects as well as new ones introduced to the firm by M&O. 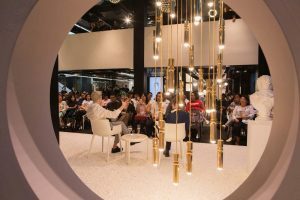 “One of the goals of M&O is to match-make and introduce designers and makers,” said Regina Chan, M&O’s Official Representative Asia at the intimate press preview of WOHAbeing on Tuesday afternoon. 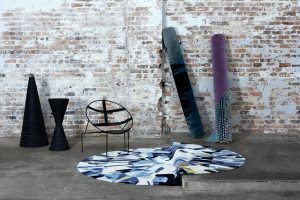 WOHAbeing’s inaugural showcase will comprise four collections. Bintan is a collection of furniture inspired by the rural area of Indonesia’s Bintan Island. “Bintan is so close to Singapore but it has a very different environment. It is interesting to experience this rural, wild environment with a Singapore mindset,” shared Hassell. The two chairs previewed from the collection, Turtle and Crab, took their forms from the turtle and hermit crab found on the island. 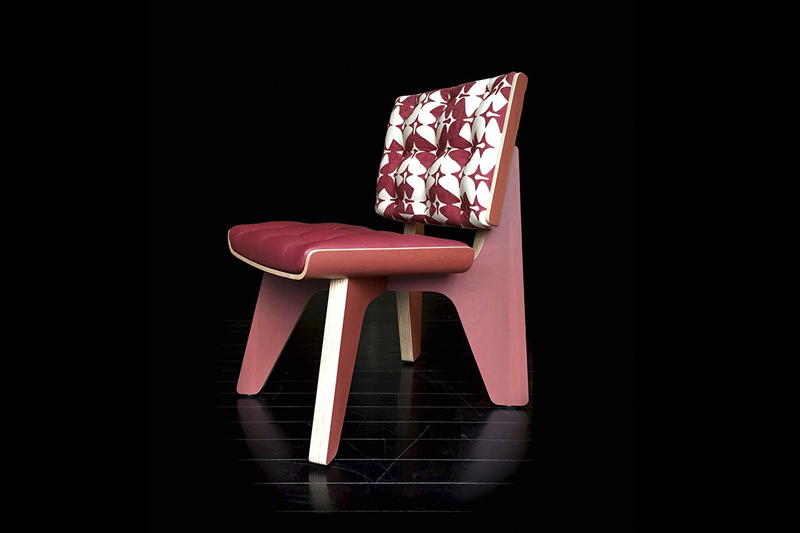 The chairs are made with plywood and upholstered with hand-printed fabric from India. “We wanted them to refer to the history of design, like the Eames’ plywood chairs, but still have that quirky, handcrafted touch,” said Hassell. For the Diaspora ceramic tableware collection, WOHA collaborated with Luzerne ­– a homegrown ceramic tableware brand with production facility in Dehua, China’s capital of porcelain production. The collection draws from Peranakan and other ‘overseas Chinese’ cultures with classic colours and geometries that tell the stories of the Chinese diaspora. 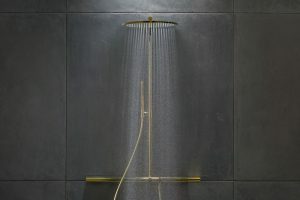 Conceived in collaboration with premium handcrafted bathware brand Apaiser (who has collaborated with WOHA in several of its past hospitality projects), the Sampan collection draws inspiration from Singapore River and the shape of traditional sampan. The collection includes a bathtub designed to overflow like an infinity pool. “We want the bathware to feel more like furniture,” commented Hassell. The Ulu collection comprises accessories and lighting products with a distinct visual language that mixes ancient Indian and modernist design vocabularies. The collection includes furniture pieces made with concrete produced in collaboration with Industry+, chandeliers produced in collaboration with UK-based glass maker Wonderglass and a carpet collection with complex tessellated design (Hassell’s ongoing exploration) produced by rug atelier The Rug Maker. 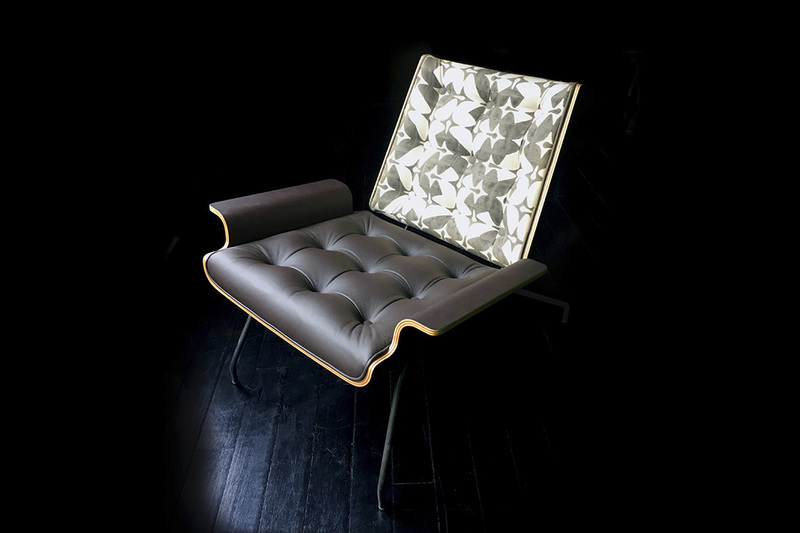 After its debut presentation in M&O, the collection will land at the National Design Centre in Singapore in December. “We’ll have more space in NDC so we will probably show more products there,” said Hassell.